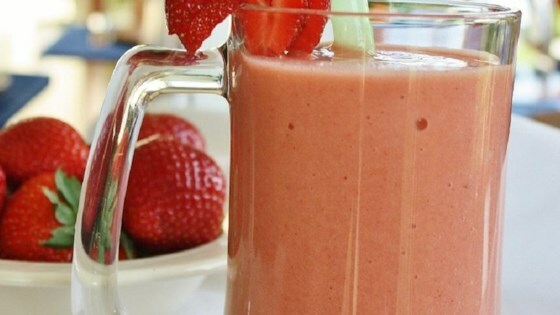 "Orange, banana, and strawberries make up this refreshing smoothie!" Amazing! I added some sprite and lemon zest too!!!! yum yum yum!